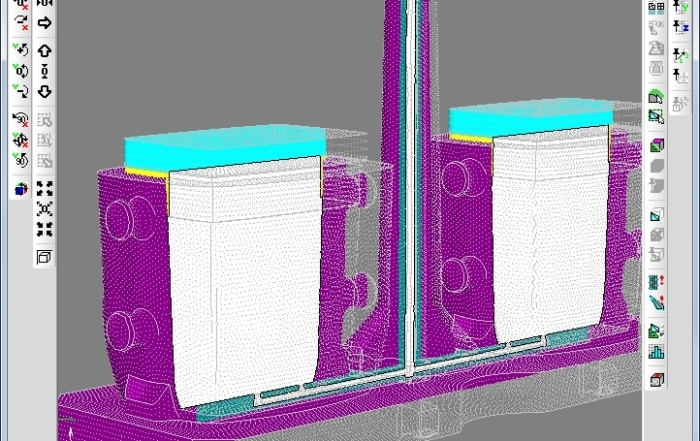 The system of computer modeling of foundry processes «PoligonSoft» is the professional tool for creating and optimization for foundry technology. 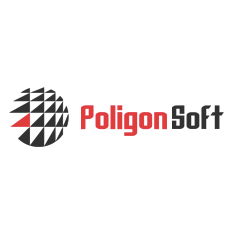 «PoligonSoft» is based on the finite element method and analyzes pouring, crystallization for the majority of foundry technologies and any alloys. 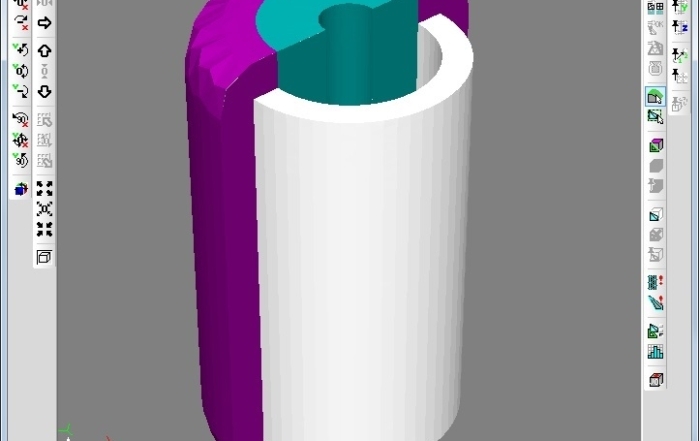 The model of shrinkage macro – and microscopic pores is the one of the most outstanding advantages of «PoligonSoft». 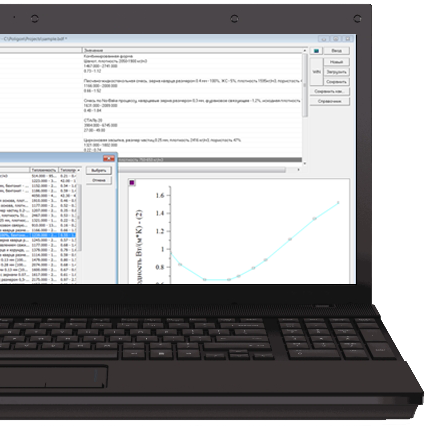 It allows to predict defects for the superduty parts, such as nozzle vanes, blisks, pump impellers etc. This model was the most advanced and accurate in the world with no equivalents for a long time. 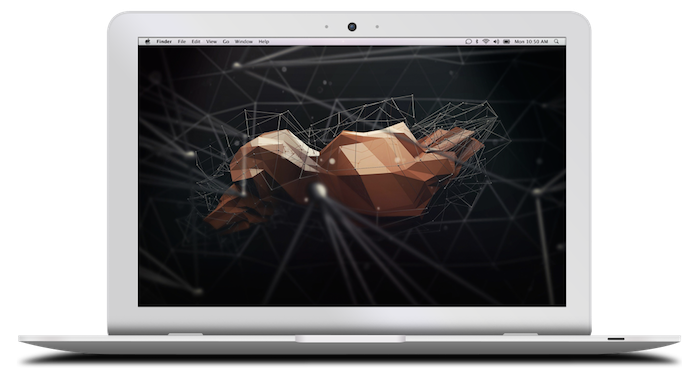 «PoligonSoft» is based on the finite element method and analyzes pouring, crystallization for the majority of foundry technologies and any alloys. 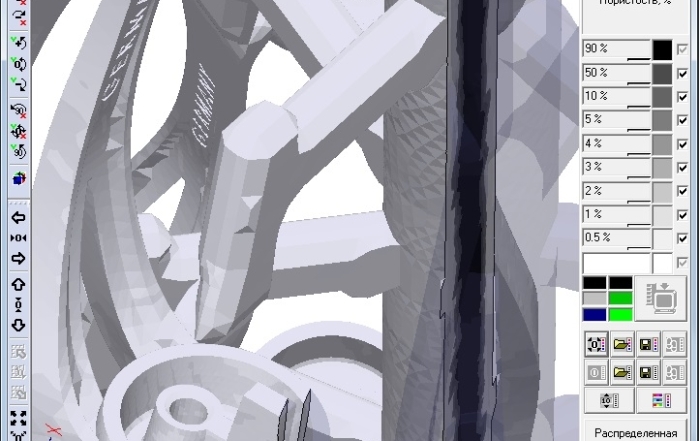 The finite element method allows «PoligonSoft» to work correctly with any complex shape of foundry unit. Начиная с версии 14.0, лицензия на использование СКМ ЛП «ПолигонСофт» может содержать доступ к функции моделирования тепловых и усадочных процессов при центробежном литье.